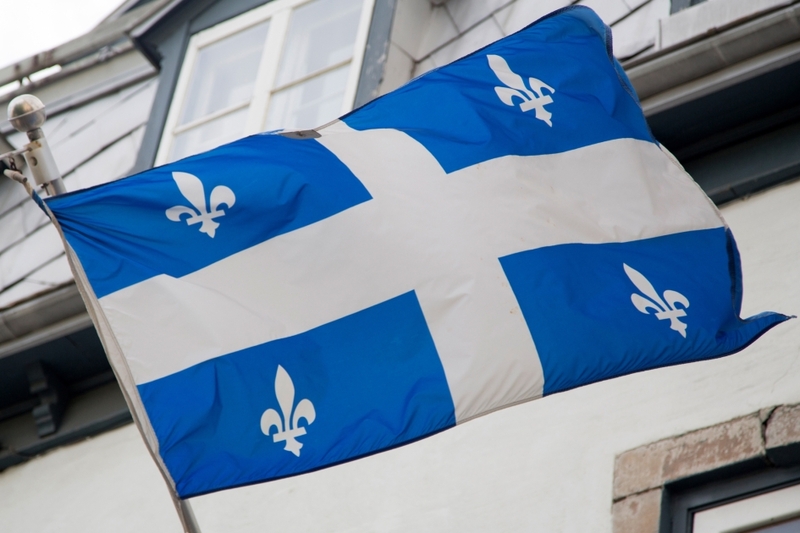 The Government of Quebec has brought forth an important reform in the Quebec’s immigration system. The new system will be similar to express entry and thus will be based on points scored by the candidates. Hence, rather than being selected on first come first serve basis the applicants will be required to create an Expression of Interest, submit it to Quebec and wait for their application to be picked during series of draws. The association of point based system with draw selection will ease the immigration process for high skilled applicants by reducing the overall time taken for application submission. This will also help applicants get a clear idea of why their applications are not being accepted. Hence, the applicants would not have to depend on time and luck rather they can work on improving themselves on factors that led to low score. The previous immigration system lacked accuracy owing to which thousands of high-skilled professionals had to face rejection due to non-submission of application while various semi-skilled professionals achieved success. However, with the points based-draw system, the candidates with good score will be able to get a Quebec certificate faster than the ones with low score. The Quebec immigration process usually takes 25 to 32 months which means that a person willing to settle in Quebec must wait nearly 2 to 3 years just to get the visa! The new system operates on draw-based criteria, which would be conducted at frequent intervals; thus a huge cut-down on the visa processing time can be expected. Contact Pathway Visas for any assistance related to Visa for Canada.